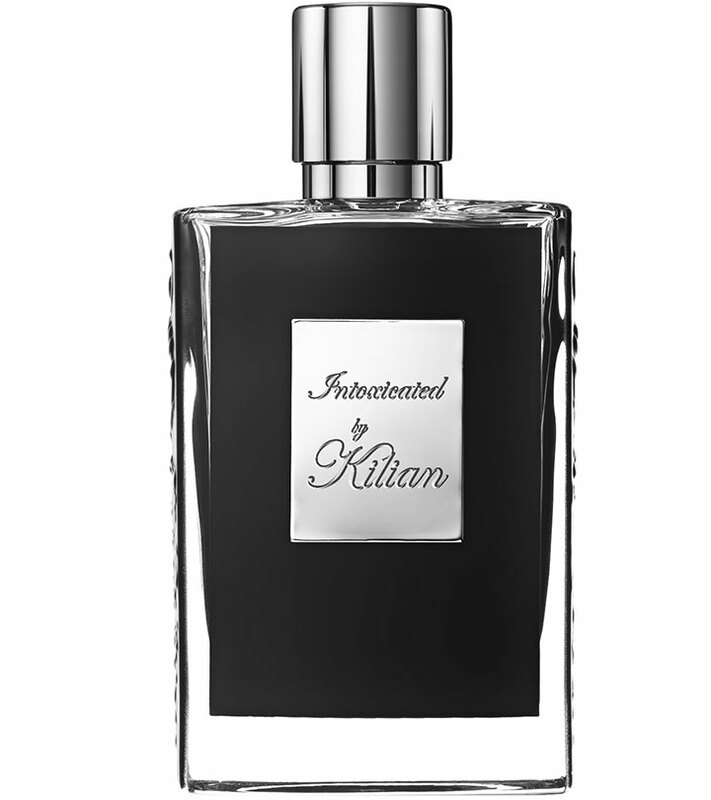 Cruel Intentions by By Kilian has an Oriental woody fragrance. 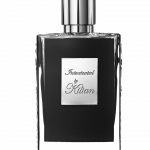 This fragrance is ideal for both women and men. It was launched in the year 2007. This fragrance has top notes of bergamot, rose, African orange flower and violet; middle notes of guaiac wood, agarwood (oud) and papyrus, and base notes of sandalwood, styrax, vanille, vetiver, musk and castoreum. 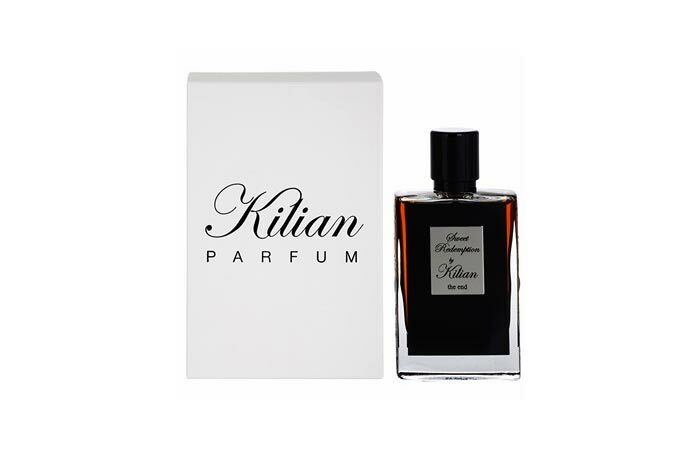 Have you tried any of these luxury By Kilian perfumes? Let us know in the comments section below.